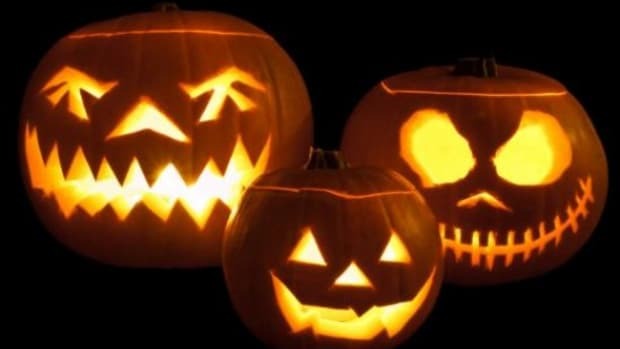 After carving your jack o&apos; lantern masterpiece the last thing you want is to see it rot away before the trick-or-treaters arrive. Sadly, time is against you. 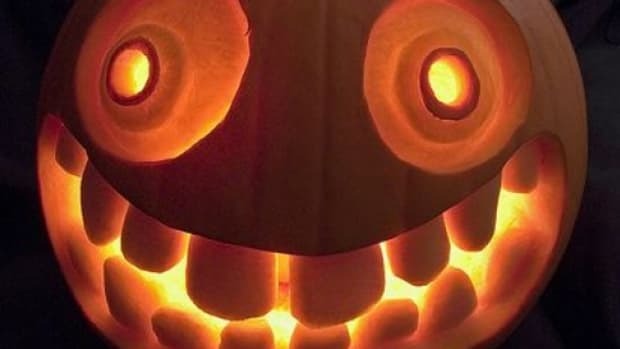 The moment you carve into your pumpkin, it starts to decay. Don’t worry; though it won&apos;t last forever, these all-natural tricks will help keep it fresh longer. Did you find the perfect pumpkin to fit your style? Whatever spooky shape you choose, always make a quick inspection of the pumpkin before you buy. Blemishes and soft spots indicate that the pumpkin is already rotting. Be especially sure to check the bottom of the pumpkin. That’s where they tend to start rotting first. Also look for dark spots, as they can signal that the pumpkin has frost bite damage. When you buy your pumpkin from a local pumpkin patch or farmer’s market you do more than support your community, you also get a fresher pumpkin. Picking your pumpkin fresh from the field means it will likely last longer than one pulled from a grocery store bin. 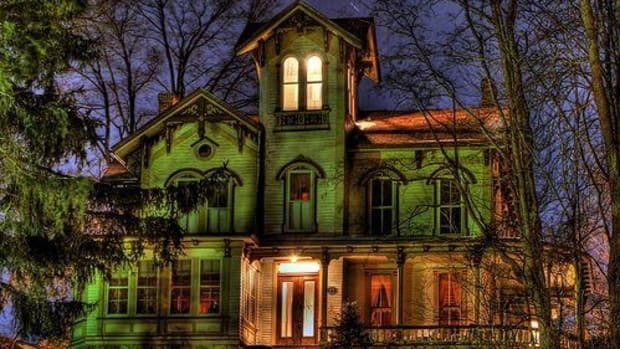 Porches and balconies are the best way to allow passers-by to enjoy your creepy work of art, but leaving your pumpkin outdoors can speed up the decaying process. 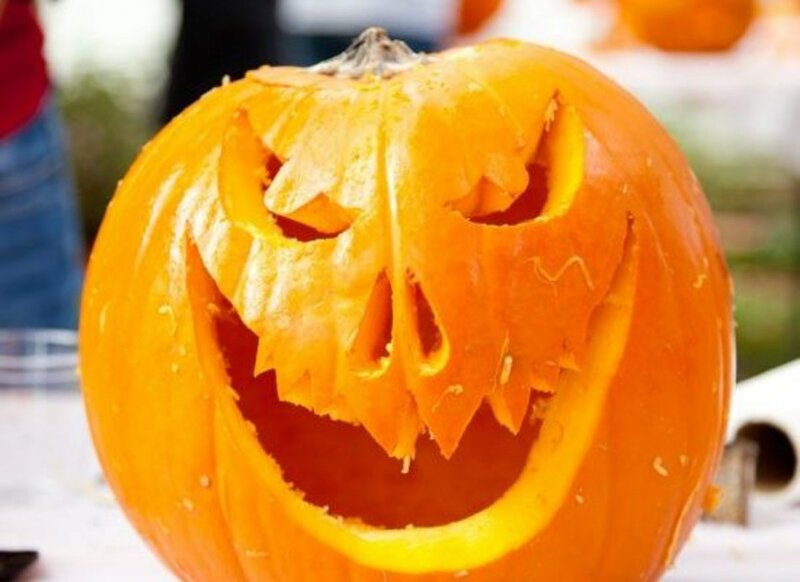 Rain, humidity and freezing temperatures are all disastrous for your poor jack o&apos; lantern. Direct sunlight won’t do your pumpkin any favors, either. 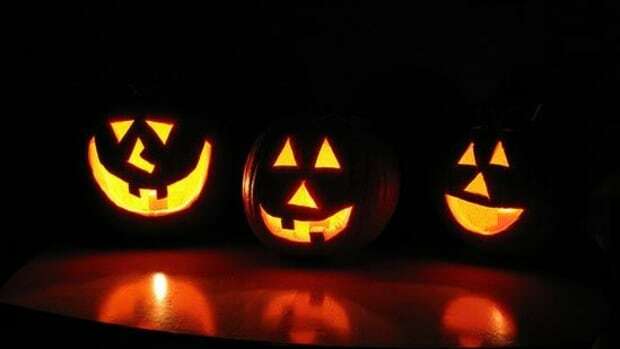 When not illuminated, be sure to bring your pumpkin inside the house or garage. 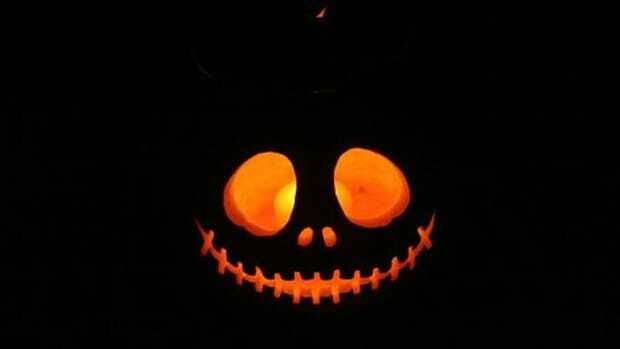 The optimal temperature for a pumpkin is between 50 and 60 degrees Fahrenheit. You can even refrigerate your pumpkin when you’re not using it. They&apos;re a fruit after all! This might be an obvious tip, but the best way to preserve your jack o&apos; lantern is by waiting until the last possible moment to carve it. Typically, carved pumpkins last about a week before they start to turn into mush. 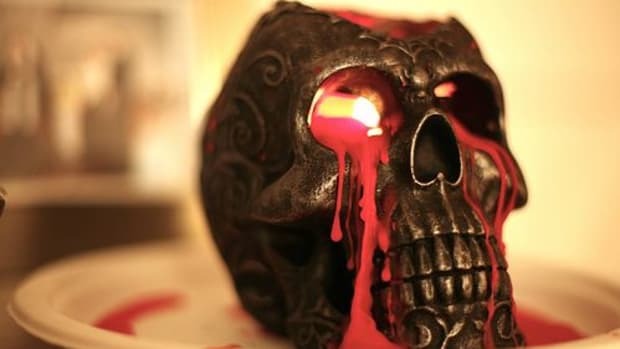 For a perfect looking pumpkin, carve it just a few days before Halloween. 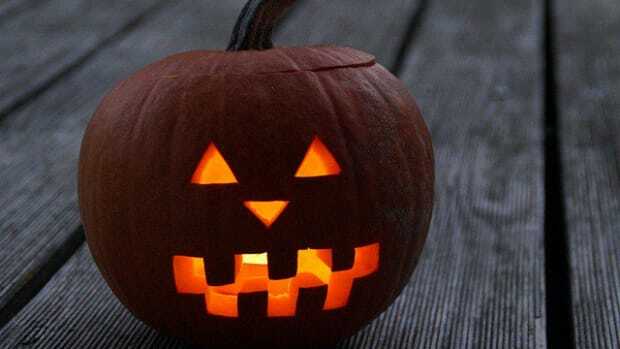 Many suggest bathing your pumpkin in bleach or coating the inside in petroleum jelly to keep the pumpkin from rotting. Of course, those of us who like to live green don’t keep toxins at home. Go with lemon juice instead. 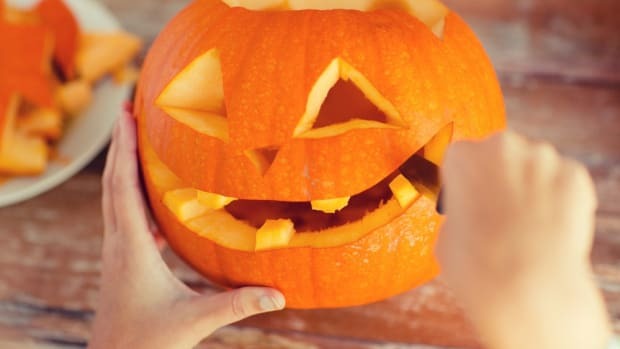 Rub down the exterior of your pumpkin before carving to keep it from browning. It’s the same idea as using lemon juice to keep cut apples from turning brown. And if your jack o&apos; lantern starts to rot early, don’t worry too much. A slight slump and some mold gives it a bit of creepy character, right?